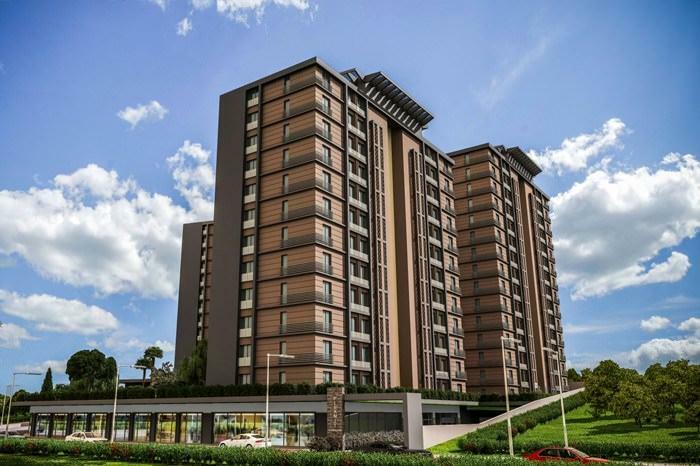 The Sima Istanbul project, built by Ekva Yapı, consists of 180 apartments in 3 blocks. 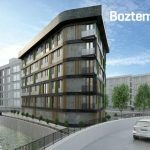 There are also 24 commercial units in the project. 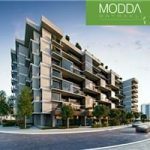 Founded on a land of 7 thousand 200 square meters, the Sima Istanbul project consists of 2 + 1 apartments of 92 to 118 square meters, 3 + 1 apartments of 132 to 140 square meters. 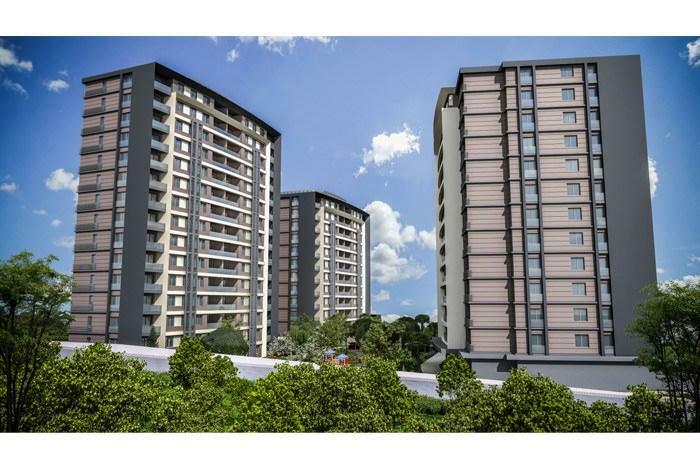 Sima Istanbul project offers customized payment terms within the company. 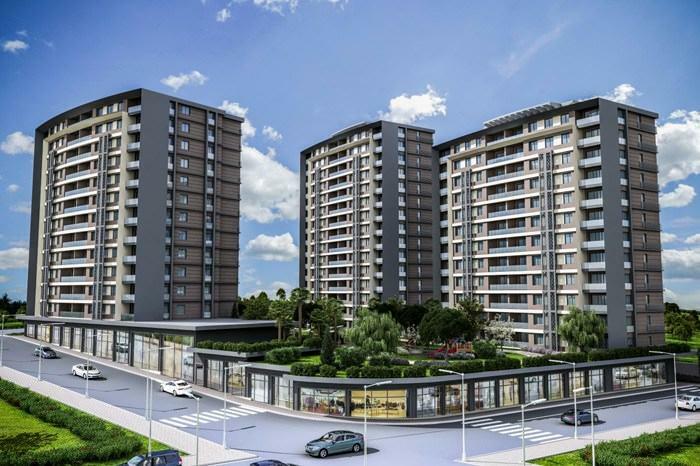 The star of Sultangazi, one of the youngest districts of Istanbul, shines through new branded housing projects. 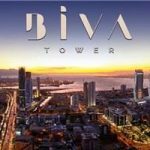 The newest of the projects built in the region; Sima was Istanbul. 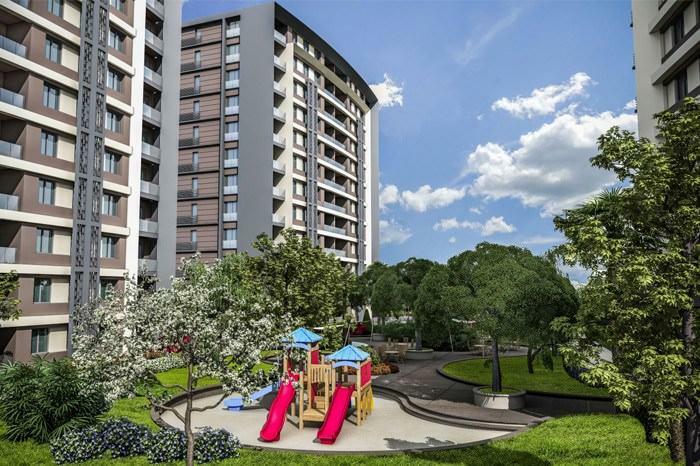 Sima Istanbul project, which rises right next to Cumhuriyet Anatolian High School, is rich in social areas. 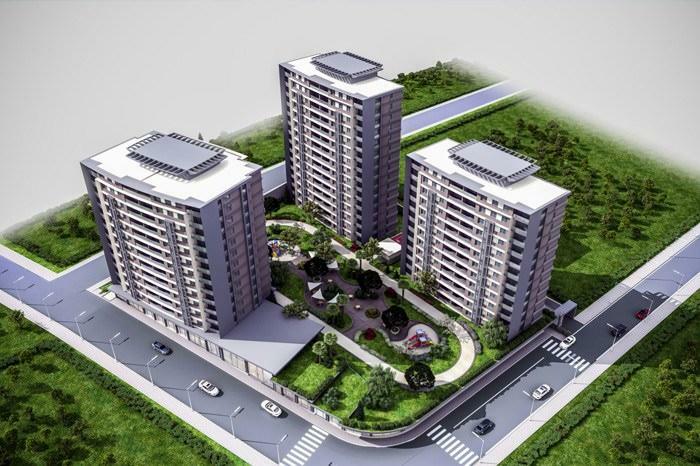 4 thousand 500 square meters of the project was divided into green areas. 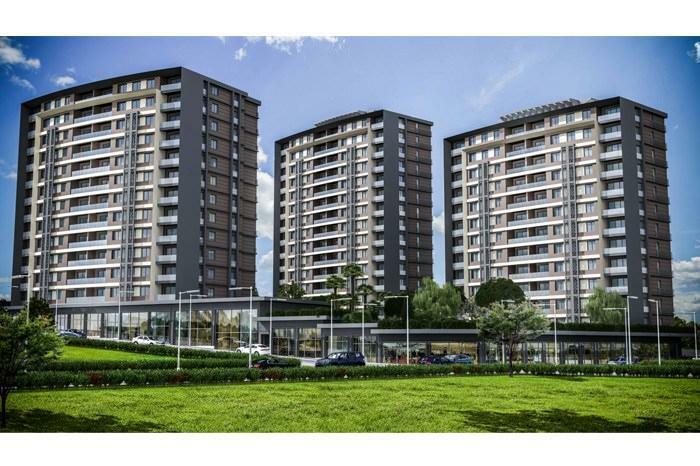 Located near TEM and E-5, the Sima Istanbul project will be easily accessible via the Mahmutbey-Mecidiyeköy metro line. Sima Istanbul’s investors are expected to earn a premium of 35-40 percent. 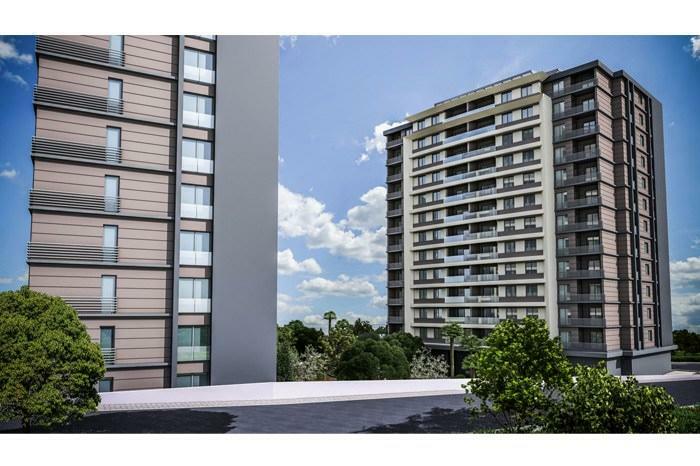 When the project is completed, 2 + 1 apartment rents are expected to start from 2.000 TL.